Europe—check. South America—check. Asia—check. Even Africa—check. You’ve traveled around the world and seen much of it at this point. Lucky you. But there’s one region that remains vastly unexplored: Oceania. Sure, you’ve been to Australia and New Zealand. But the other islands are so far apart and, much of the time, difficult to reach. But you need to start somewhere. Here are four very different islands to consider. 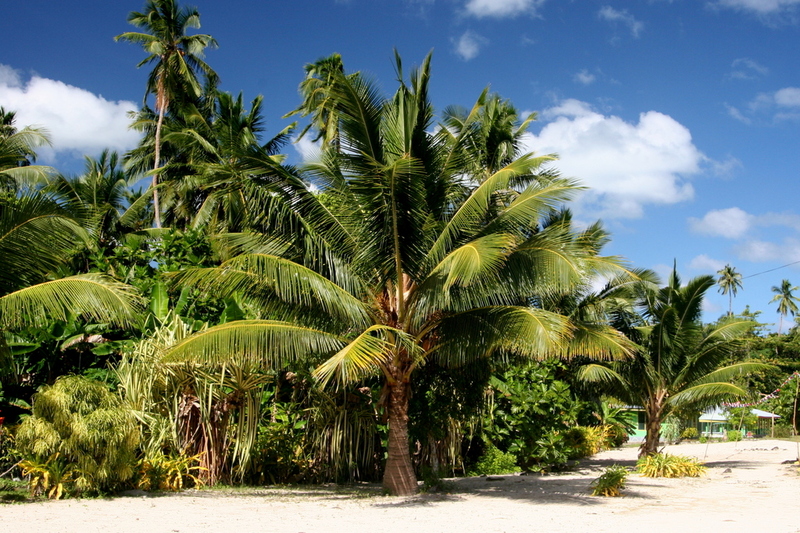 Warning: Once you begin island-hopping, it will be difficult to stop. Kimbe: Scuba divers should pick Papua New Guinea. It’s home to one of the healthiest coral reefs in the world. 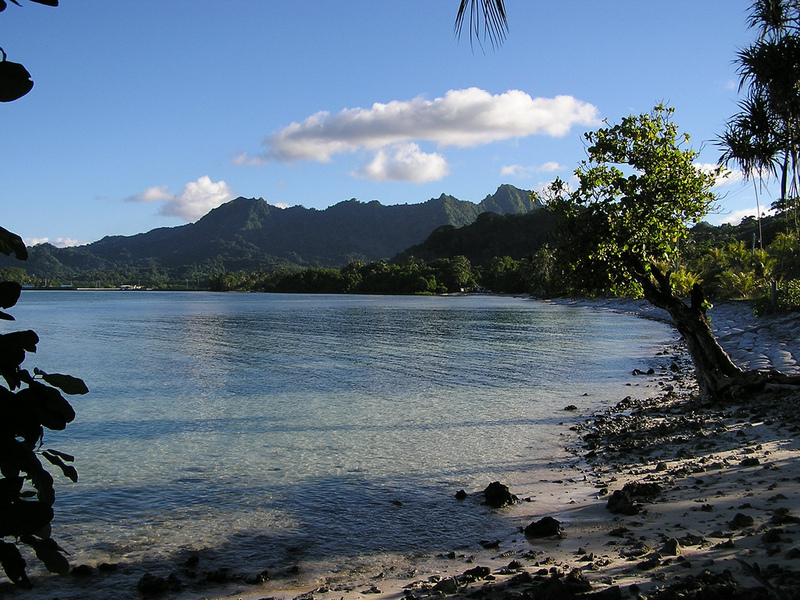 Kosrae: UNESCO World Heritage Site followers should fly to Micronesia. 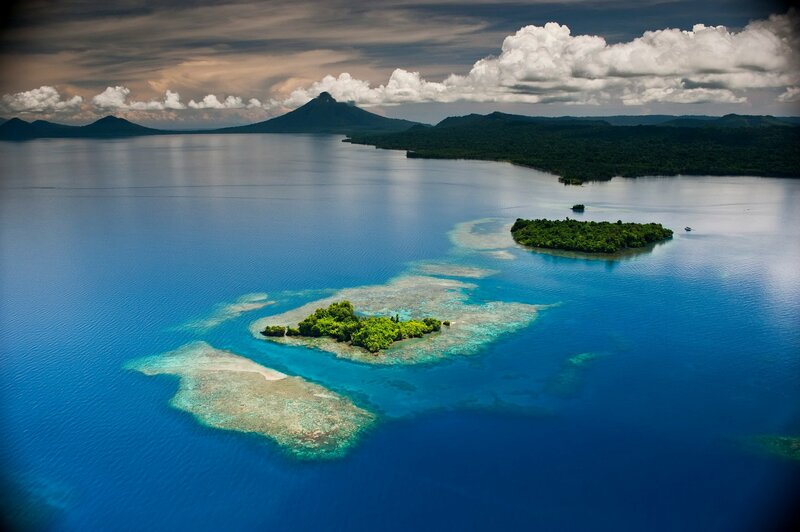 The Caroline Islands are where the Pacific Ocean’s first biosphere reserve was established. Manono: Traditionalists should hide in Samoa. It’s where you must leave all modern conveniences behind. 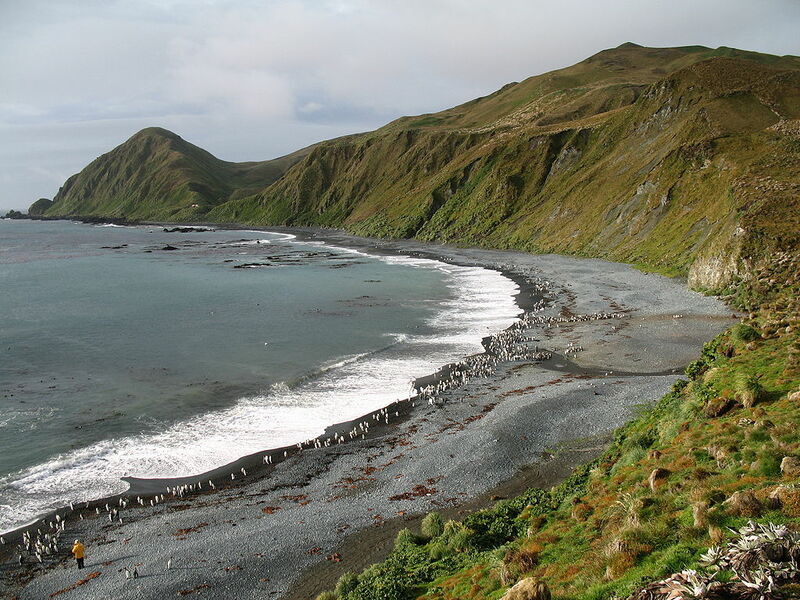 Macquarie Island: People who have seen it all should dream of Macca. The subantarctic island is the only place in the world where the earth’s mantle is exposed above sea level.